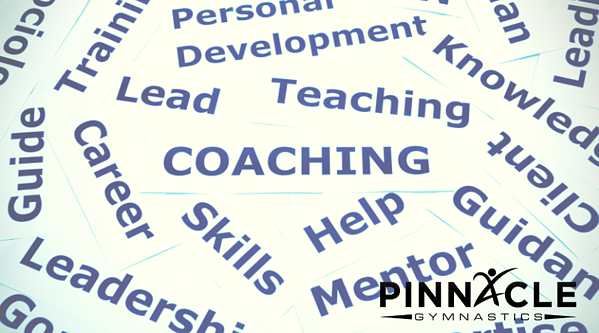 A coaching philosophy is a way for a coach to identify a purpose, coaching values, and a leadership style. It is an important piece of any and all sports programs. A coaching philosophy helps create cohesion within a program. It allows for all coaches within a program to operate under the same principles, and to have the same goals. A coaching philosophy also allows coaches to create a long-term goal, and in effect be able to create long term lesson plans. The mission of Pinnacle Gymnastics is to encourage youth to reach their physical and mental potential through sport. We employ an energetic, skilled coaching staff, that provides the best level of instruction for every child regardless of ability. Self-motivation, perseverance, dedication: the lessons learned at Pinnacle carry far beyond the walls of the gym. Our goal is to teach gymnastics, tumbling, dance, and ninja in a fun, safe environment, and to enrich children’s self-esteem. Passion – You must get up in the morning and have a deep desire to come to work, to help people, and to want to help customers! Belief – You need to believe in yourself, your abilities as a teacher, and the value of our sport in the lives of your students. You also need to believe in this company and its mission. Strategy – We’ll give you the tools to teach your classes or work in the office. You need to bring your personal passion to class to achieve the ultimate effectiveness. Values and Principles – To be a good person and staff member you have to possess concrete principles such as honesty, integrity, trust, and respect. These values and principles are the glue that bind this staff together and creates teamwork. You cannot stray from these principles. They have to be rock solid. Energy – You are expected to come to the gym exuding bounds of energy from the first hour of your shift to the closing of the last class. Master of Communication – There has to be constant communication between management, staff, and students. Communication between staff members and managers is critical. Enthusiasm – Think – the last four letters “i-a-s-m” could stand for I Am Sold on Myself. Have confidence in yourself and you will appear enthusiastic! Mentoring children is an awesome responsibility. They look up to you and admire you. 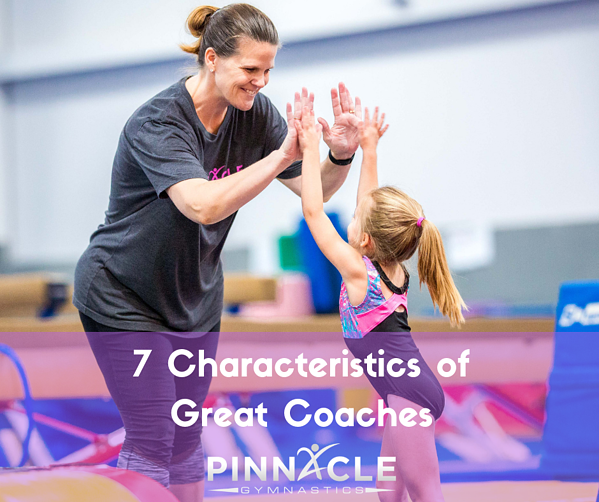 The above characteristics will help you on your way to becoming an impactful mentor, coach, and person. Want to learn more about the Pinnacle philosophy?